I Love That Record Podcast - Jon Beckmann and Eric Jorgensen talk about the records they love and why they love them. Jon Beckmann and Eric Jorgensen talk about the records they love and why they love them. How could Jon and Eric possibly top their last episode when they discussed 2014’s Strange Desire? By analyzing another fantastic 2014 release, of course! 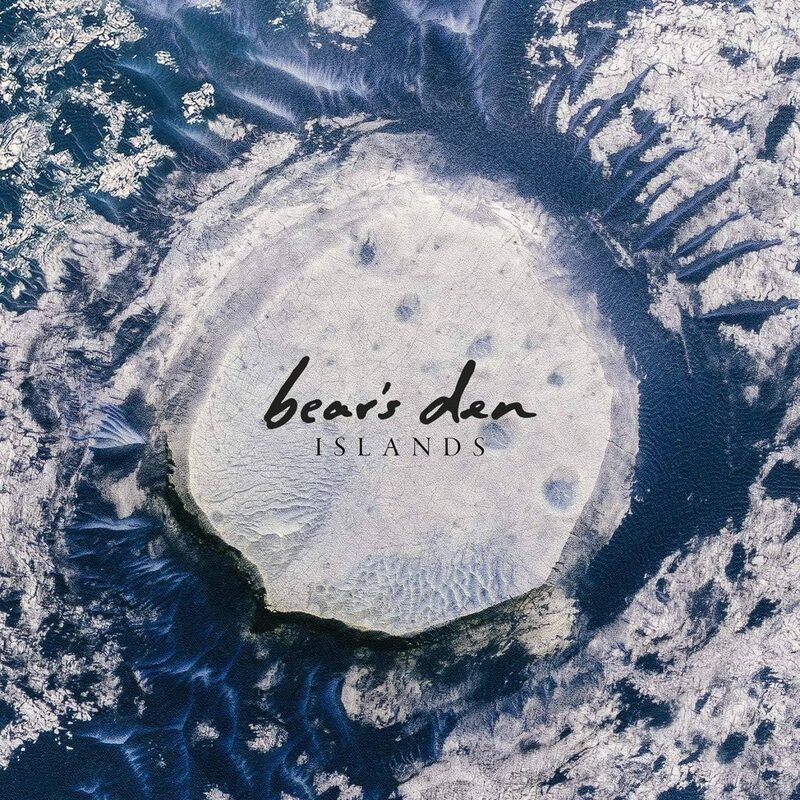 This episode, they talk about UK band Bear’s Den’s folk-pop record, Islands. Close your eyes, grab your banjo, and get ready to sing along! It’s a Christmas miracle! Jon and Eric are back to celebrate the holiday season with a record that is decidedly un-Christmasy. This episode, they talk about Jack Antonoff’s Bleachers’ album Strange Desire. As Eric (and probably others) put it, it’s Jack’s love letter to the John Hughes movies of the 1980’s. Synths, electronic drums, and vocal effects galore! Plus, a whole slew of catchy tunes. 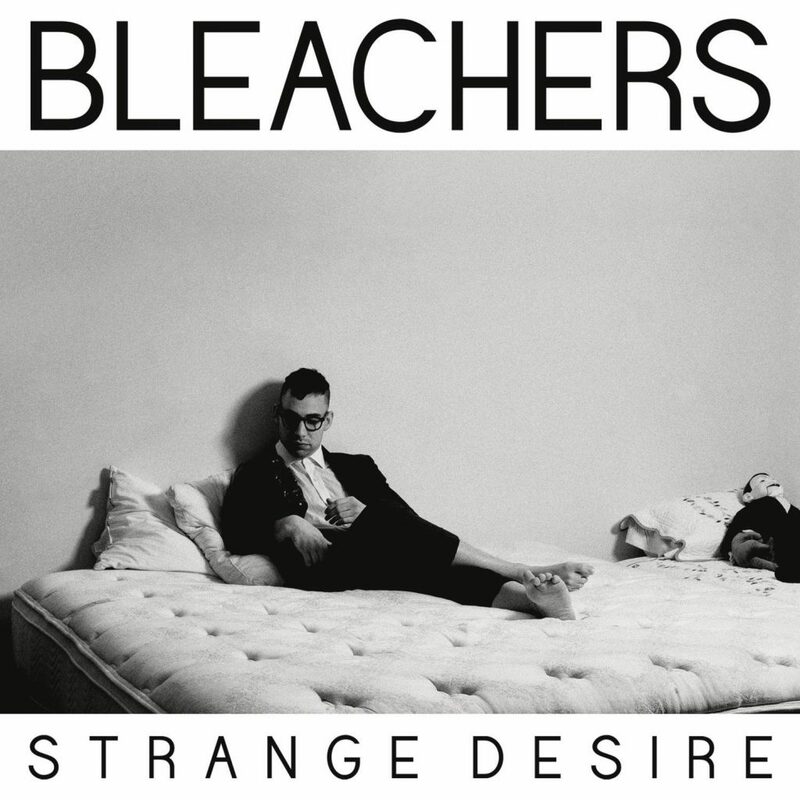 Wikipedia Description: Strange Desire is the debut album released by American indie pop act Bleachers, led by guitarist Jack Antonoff. The album was released on July 10, 2014, through RCA Records, and produced the singles “I Wanna Get Better”, “Shadow” and “Rollercoaster”. What better way to start your weekend than by listening to episode two of our two part Nickel Creek spectacular? In this episode, we talk about the (for now) last record that the band has released: A Dotted Line. A Dotted Line is the fourth major album release and sixth studio album overall by progressive acoustic trio Nickel Creek. Produced by Eric Valentine, the album was released on Nonesuch Records on April 1, 2014 in the United States. 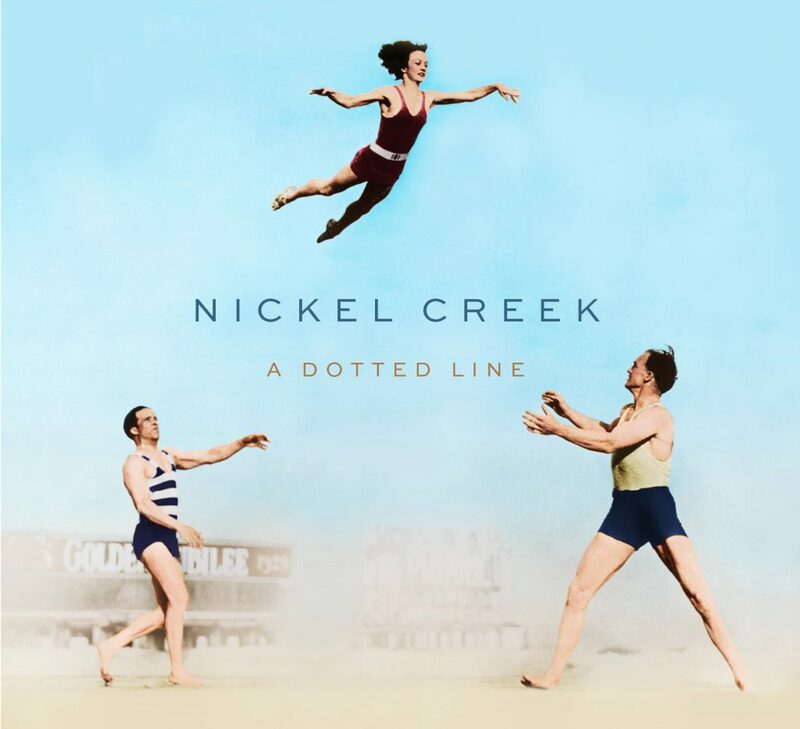 A Dotted Line is the first Nickel Creek album since the band’s hiatus following their 2007 Farewell (For Now) Tour. The release coincided with the trio’s 25th anniversary. A subsequent tour will also begin in April. 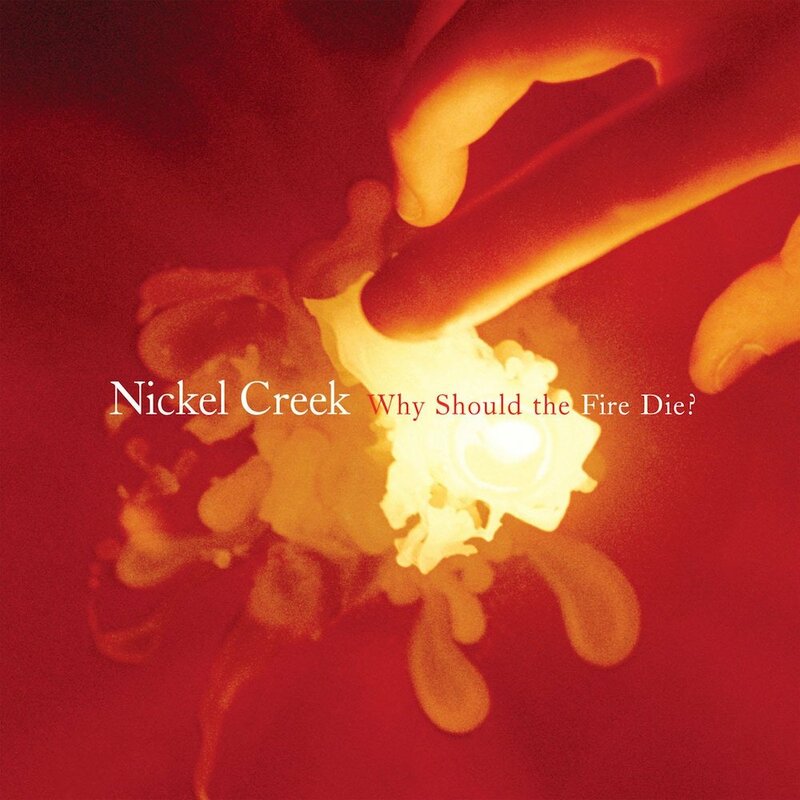 006 – Nickel Creek’s Why Should the Fire Die? A lot has happened in our lives since we posted our last episode (though you’ll have to listen to hear what’s new!). We decided to come back in style with a double-episode spectacular celebrating one of our favorite bands — Nickel Creek! In episode one of two parts, we discuss what we think is the band’s finest record — Why Should the Fire Die?, a dark, brooding, simmering masterpiece. It’s full of doubt, bitterness, and, per usual, absolutely gorgeous songwriting and instrumentation. Album: Why Should The Fire Die? Why Should The Fire Die? is the third major album release and fifth album overall by progressive acoustic trio Nickel Creek. The album was released on Sugar Hill on August 9, 2005 in the United States, and on August 8 in the United Kingdom. Why Should the Fire Die? is the first Nickel Creek album to feature string bassist Mark Schatz. The album peaked at #17 on the Billboard 200, Nickel Creek’s highest position on the chart to date. Why Should the Fire Die? also topped both the magazine’s Top Internet Albums and Top Bluegrass Albums charts. By November 2006, the album had sold 258,784 copies. The album earned Nickel Creek two Grammy Award nominations: the award for Best Contemporary Folk Album, an award which they previously won for This Side, and the award for Best Country Instrumental Performance (“Scotch & Chocolate”). This episode, Jon and Eric are joined by their pal David Bartels to talk about his pick: Sticks and Stones by pop-punk elder statesmen New Found Glory. Follow along as they share tales of heartbreak, mosh pits, and buying CDs at Best Buy and FYE. And spoiler alert: all three guys picked the same song as their least favorite! We hope you have as much fun listening to this episode as we had recording it. 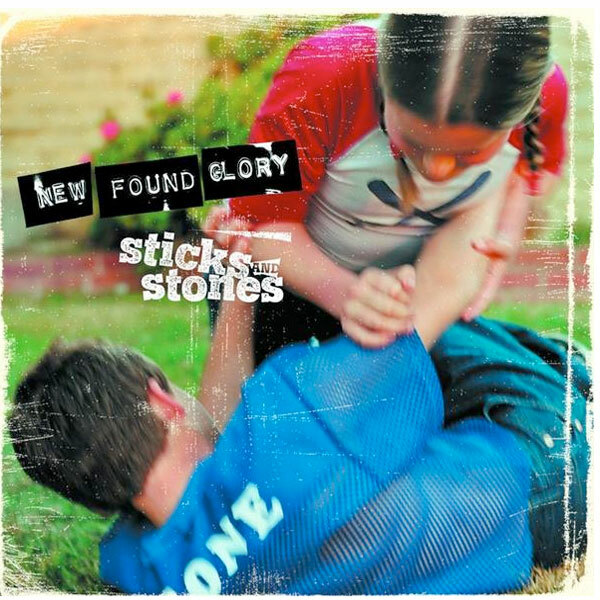 Wikipedia Description: Sticks and Stones is the third studio album by American rock band New Found Glory. It was released on June 11, 2002, through MCA Records. Because of the relationship Drive-Thru Records held with MCA, Drive-Thru’s more successful acts, including New Found Glory, were “upstreamed” to the major label. Between late June and mid-August, the group went on the 2002 edition of Warped Tour. In October and November, the band went tour across the U.S. alongside Something Corporate, Finch and Further Seems Forever. The album included the popular singles “My Friends Over You” and “Head on Collision”, both of which performed well on the Billboard Alternative Songs chart. This coupled with a headline appearance at the 2002 Warped Tour saw the album certified gold by the RIAA in September. It’s been too long since the release of our last episode, so we’re trying to make it up for it with this one. We talk about Fleetwood Mac’s seminal 1977 album Rumours. Odds are, you’ve heard at least half of its songs, but you may not know much about the record’s backstory or the interesting personal dynamics between band members that influenced its creation. Listen to hear Eric share lots of random bits of trivia about the band and album and Jon patiently put up with listening to them. Throw on your bell-bottom and put on your giant headphones — it’s time to talk about Rumours! 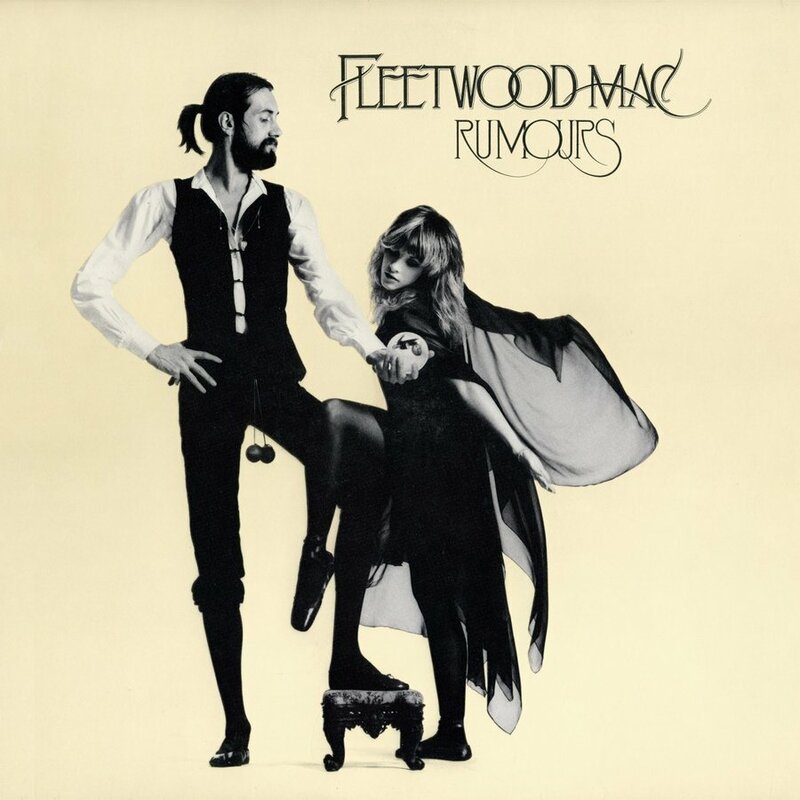 Wikipedia Description: Rumours is the 11th studio album by British-American rock band Fleetwood Mac. Largely recorded in California during 1976, it was produced by the band with Ken Caillat and Richard Dashut and was released on 4 February 1977 by Warner Bros. Records. The record reached the top of both the United States Billboard chart and the United Kingdom Albums Chart. The songs “Go Your Own Way”, “Dreams”, “Don’t Stop”, and “You Make Loving Fun” were released as singles. Rumours is Fleetwood Mac’s most successful release; along with winning the Grammy Award for Album of the Year in 1978, the album has sold over 45 million copies worldwide, making it one of the best-selling albums of all time. Rumours has received diamond certifications in several countries, including the US, Canada, and Australia. The band wanted to expand on the commercial success of the 1975 album Fleetwood Mac, but struggled with relationship breakups before recording started. The Rumours studio sessions were marked by hedonistic behaviour and interpersonal strife among Fleetwood Mac members; these experiences shaped the album’s lyrics. Influenced by pop music, the record’s tracks were recorded using a combination of acoustic and electric instruments. The mixing process delayed the completion of Rumours, but was finished by the end of 1976. Following the album’s release in 1977, Fleetwood Mac undertook worldwide promotional tours. Rumours garnered widespread critical acclaim. Praise centred on its production quality and harmonies, which frequently relied on the interplay among three vocalists. The record has inspired the work of musical acts in different genres. Often considered Fleetwood Mac’s best release, it has featured in several publications’ lists of the best albums of the 1970s and the best albums of all time. In 2004, Rumours was remastered and reissued with the addition of an extra track and a bonus CD of outtakes from the recording sessions. A three-CD reissue of the album was released by Warner Bros. on 29 January 2013. The set included outtakes of songs and concert tracks the band played while on tour in 1977. Happy Thursday! Jon and I are back this week with another barn-burner! 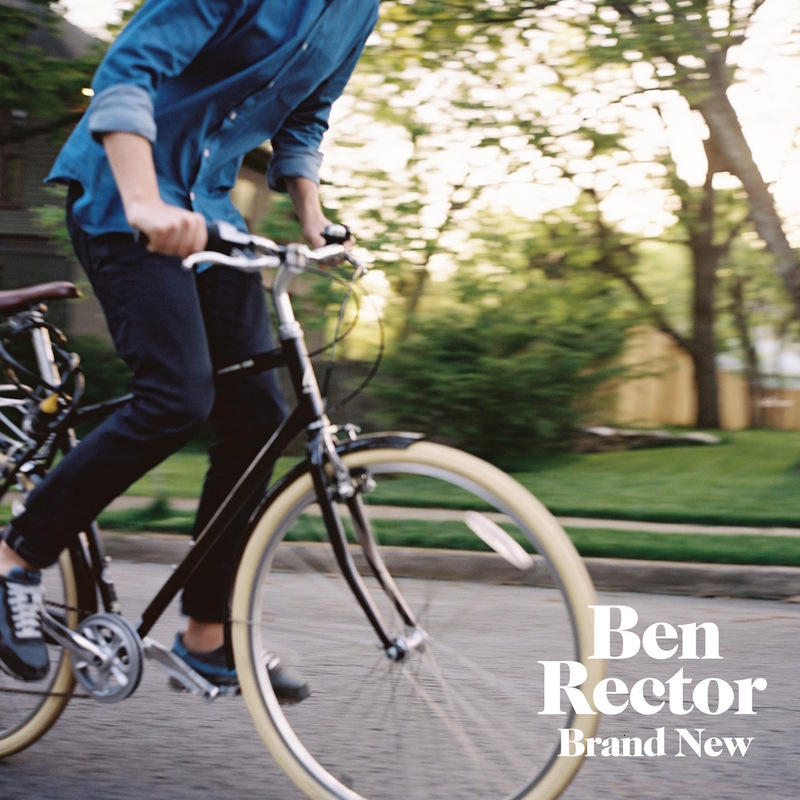 This episode, we talk about Ben Rector’s uplifting, positive 2015 release Brand New. Spoiler alert: Eric loves the record (and Jon does too, of course). Wikipedia Description: Brand New is the sixth studio album by Ben Rector. It was released on August 28, 2015. It is the second album he has released under his own record label, Aptly Named Recordings. The first single “Brand New” which was produced by Ed Cash & David Hodges, debuted at number 94 on the Billboard Hot 100 and then peaked at number 82. After a huge first episode, Jon and Eric are back again trying to top it with another episode of I Love That Record. This time around, they discuss Everything in Transit, the seminal release from Andrew McMahon under his Jack’s Mannequin moniker. 11 years after the release of the album, a lot has changed in the world, but some things haven’t: Eric still doesn’t like Something Corporate or special editions, and Jon is still a sap. 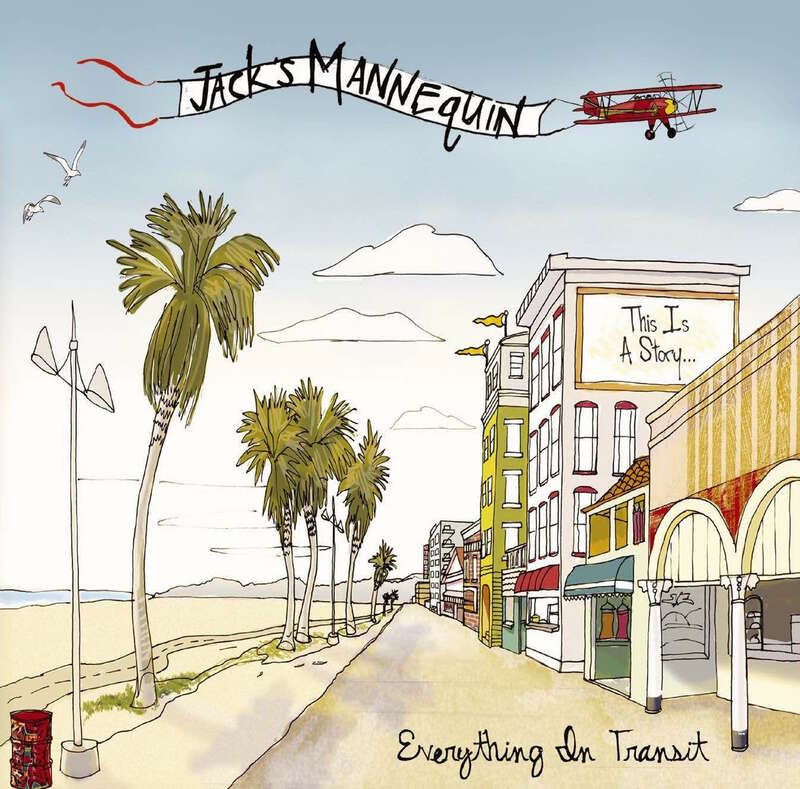 Wikipedia Description: Everything in Transit is the debut studio album by American rock band Jack’s Mannequin, released on August 23, 2005, by Maverick Records. Andrew McMahon wrote most of the lyrics during his first summer outside of his band Something Corporate. McMahon spent almost all of his savings on recording the album before Maverick Records picked him up. The album was produced by both McMahon and Jim Wirt. “Lonely For Her” — yes, Eric knows it’s not on the album. Come at him! In the very first episode of I Love That Record, Jon and I discuss The Everglow, a classic album by the band Mae. Listen as we talk about the memories we associate with the album, including seeing ex-girlfriends and their mothers while buying it as well as being woken up in the middle of the night by the sound of the album creepily playing … on its own! 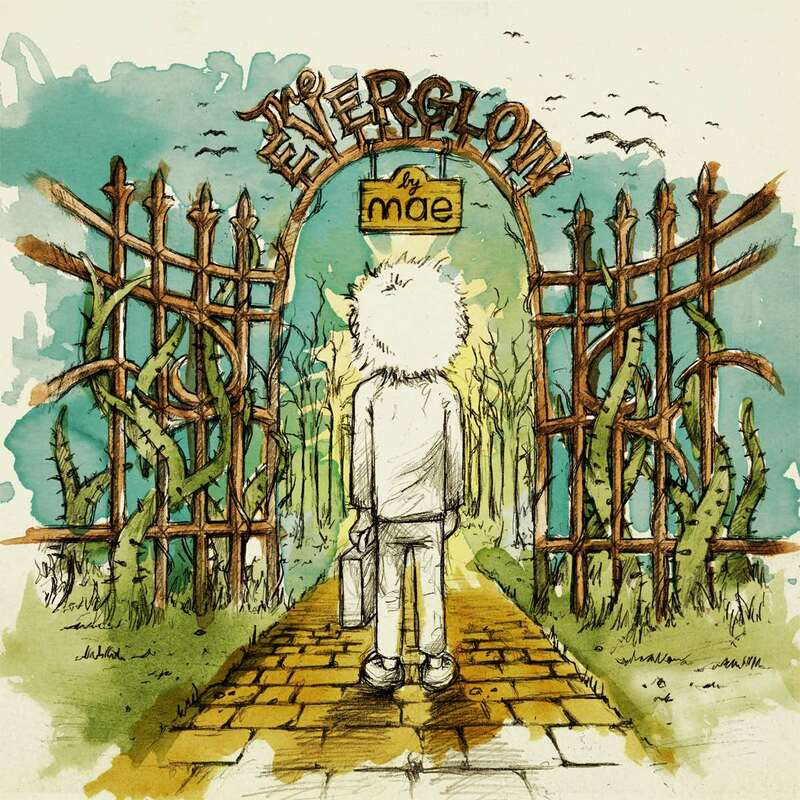 Wikipedia Description: The Everglow is the second full-length studio album released by the American band Mae. The album is designed as a storybook, including illustrations for each song inside the booklet. With its story-like nature, The Everglow is considered a concept album. “Prologue” and “Epilogue” have narrations by Charlotte Martin. The album was received positively, with 4 out of 5 stars from Allmusic, and 4½ out of 5 stars from Jesus Freak Hideout. Welcome to I Love That Record! I Love That Record is a podcast . . . well, a love letter, really dedicated to the art of the album. Jon Beckmann and Eric Jorgensen take turns picking an album they love. They share stories about their personal history with the album, favorite (and least favorite songs), as well as whatever other random thoughts come to mind.